A dining table can be more than just a table, it can give a style in the dining room. 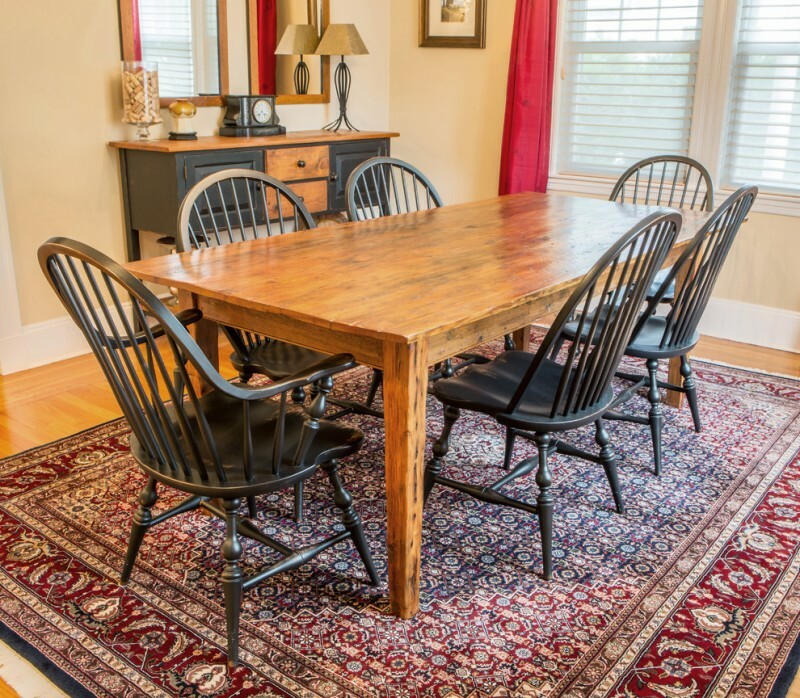 As an example, if you want to create a vintage or traditional dining room, you can go with a rustic dining table. This dining table usually made of wood and has a vintage vibe. The rustic dining table can be a nice furniture item that can be combined with traditional or modern dining chairs. 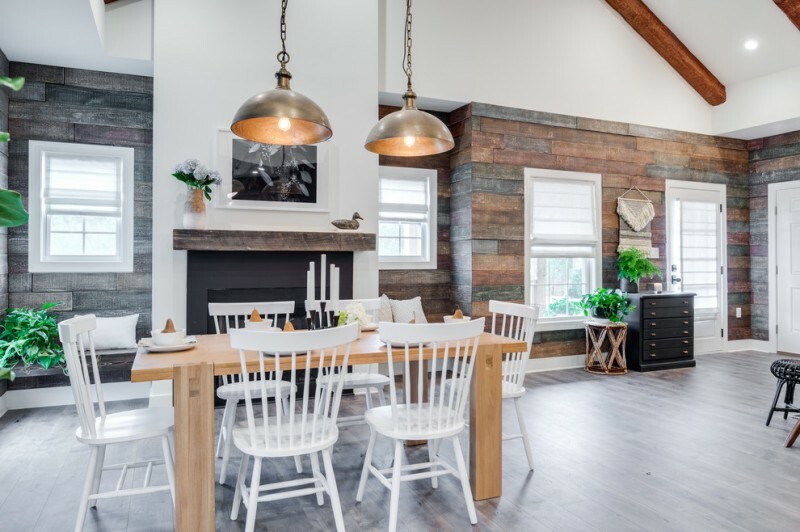 Rustic style gives special warm to an intimate living space such as the dining room. 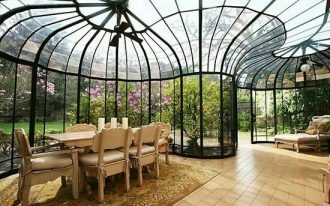 The following are some rustic dining table ideas that will inspire you to get a rustic furniture piece for your dining room. 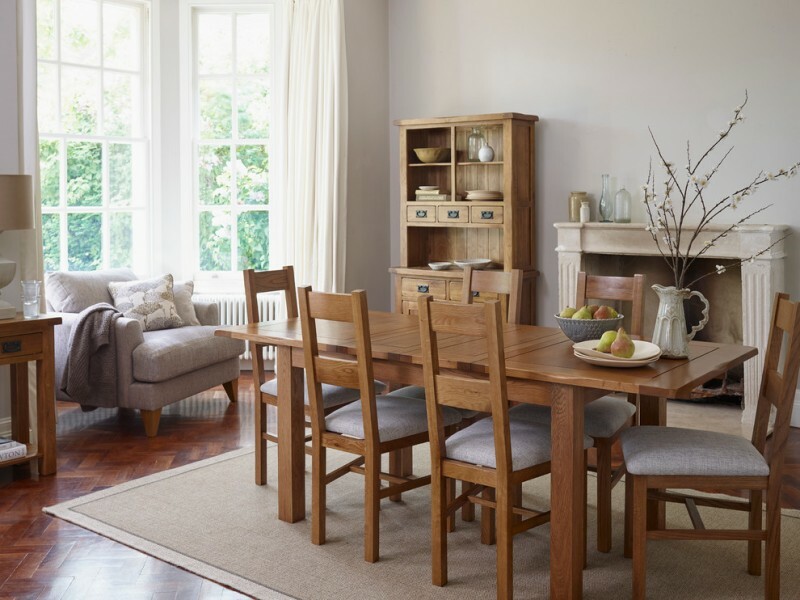 You can encapsulate a rustic look to your dining room with the original rustic furniture range. 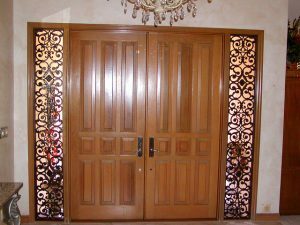 These inexpensive furniture pieces from the dining set, rustic wooden cabinet, and wooden side table pot the quality of wood furniture. 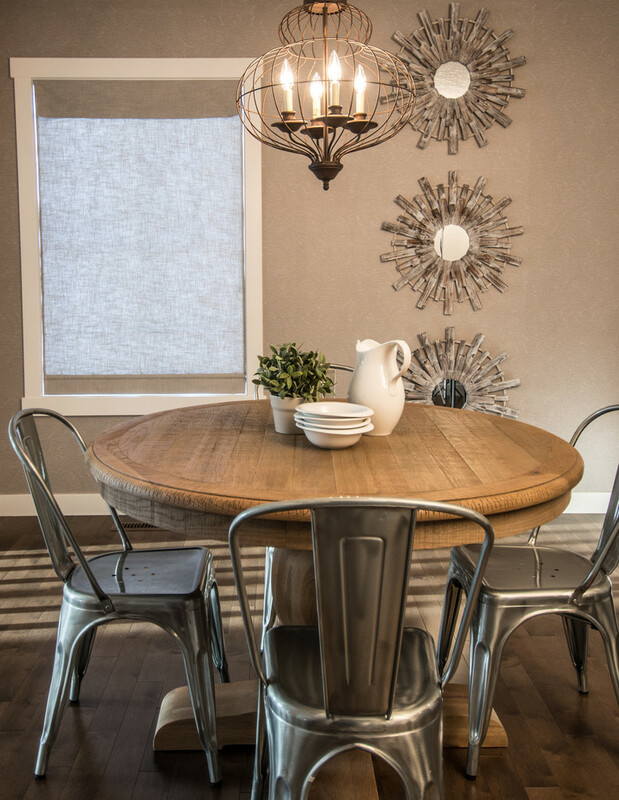 This big rustic dining table comes with the living edge. 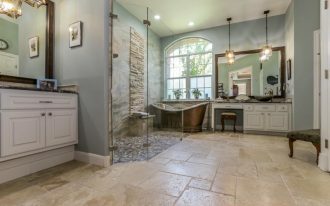 The edge shows the artistic and strong look. This beautiful table is absolutely a perfect dining table for your dining room. If you always love round tables but want to have a rustic look, you can get this round pedestal table. This dining table is suitable for a small family. 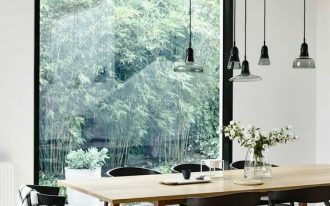 Mix the industrial in this dining room by adding the industrial chairs and chandelier. 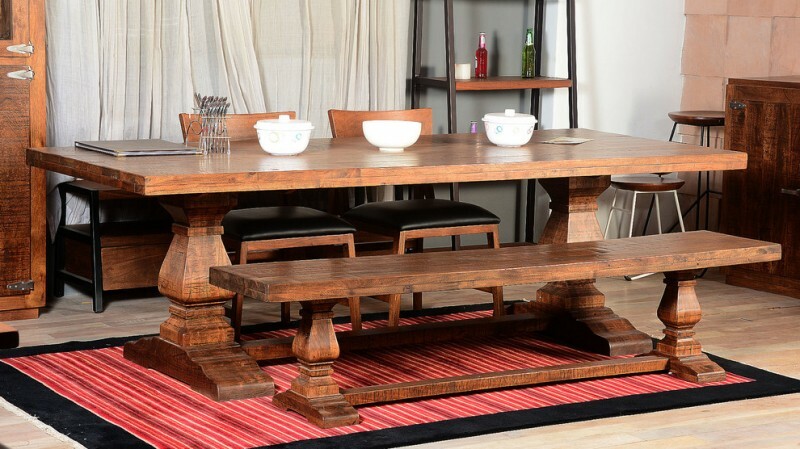 This rustic dining table is created using reclaimed antique pine. The table top has a glossy finish and the legs are made from the old beams. The traditional chairs add the farmhouse style in this space. This rustic modern dining room features a rustic dining table, white chairs, white wingback host chairs, and chandeliers. 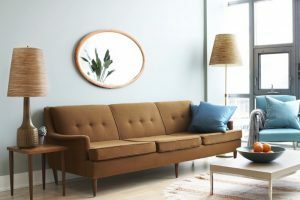 This bright space has a dark wooden floor which makes the furniture pieces look great. The quality of this rustic solid wood dining table shows n its timeless lines, the graceful curves, and carving. 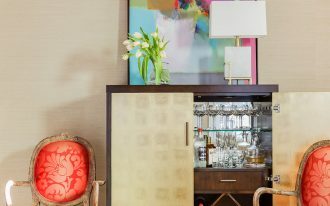 The twin sculpted pedestals support the table top and make it look sturdy. This rustic dining set also has a wooden bench and two chairs with black cushions. White chairs are such nice furniture items for a rustic dining table. A black fireplace, the accented walls, and indoor plants can make this indoor space warm. 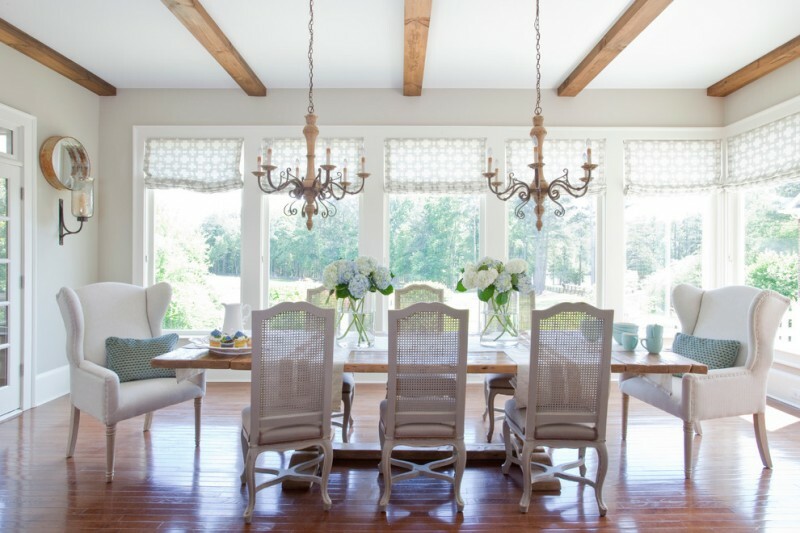 This farmhouse dining room has a well-balanced mix of casual and formal dining. 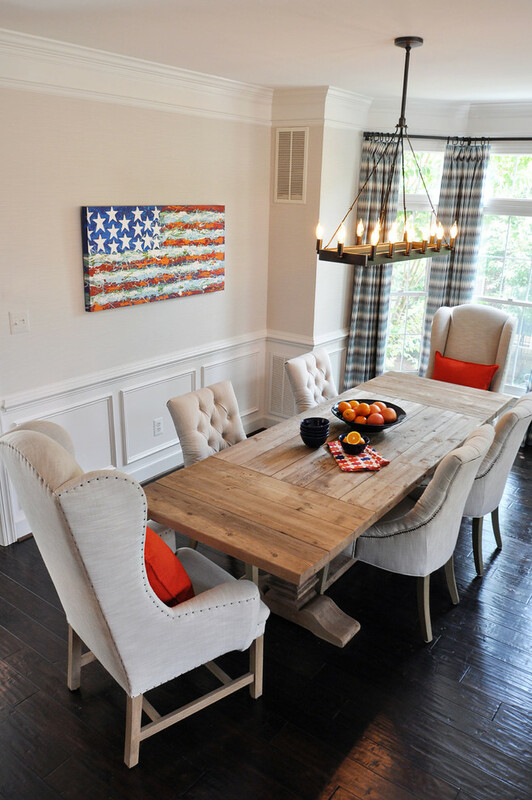 It is created by adding the special molding, sophisticated plaid drapes, and a patriotic artwork besides the wooden dining table and formal dining chairs. For a more casual look, fil a big shell with a cheerful arrangement of flowers. Anchor the flowers in the center of a round dining table. The curvy lines of these chairs look great. 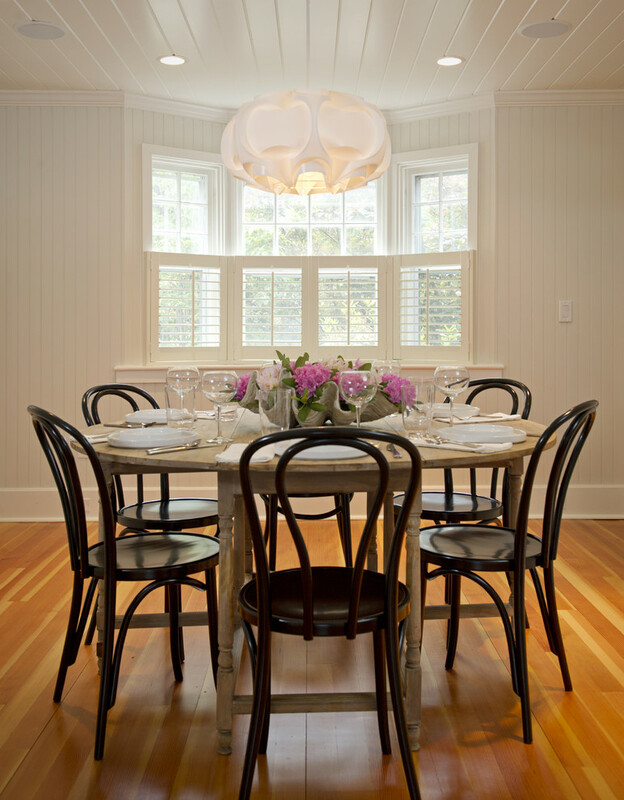 This simple white dining room offers a rustic dining table which can provide more than 8 seats. This space looks so fresh and simple with the white walls and smooth floors.